My friends at Roto Think Tank put out a first-rate website full of servicey advice and strategic insight. 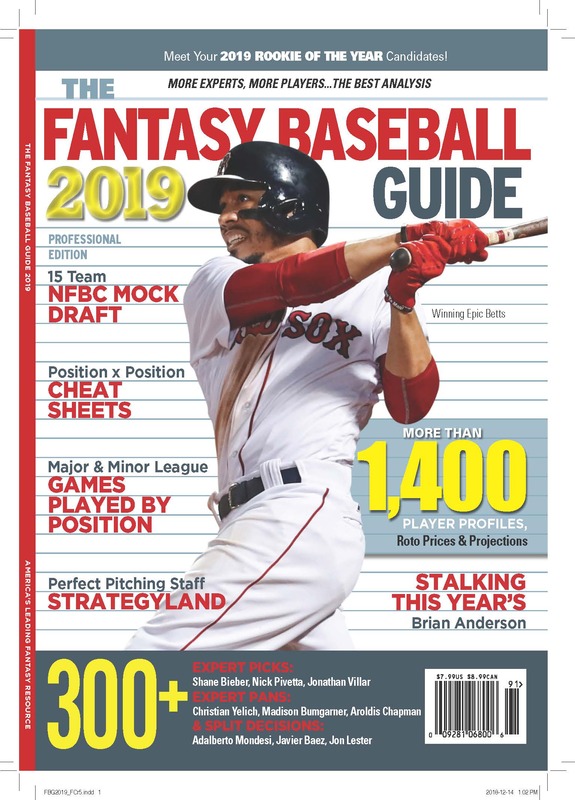 RTT’s Mike Gianella has been a contributor to the Fantasy Baseball Guide for a number of years now, and today posted his comments about his Picks and Pans in the 2012 edition. How’d they work? Not so hot, which is why he gets to use the funny title. Though he’s way too hard on himself for Bonifacio and a couple others. What I love about Picks and Pans is that it’s a blank slate. The experts are encouraged to pick and pan whoever they want, which usually means they meant it when they said it. So you get a somewhat objective view of a group of peoples’ subjective judgments about the upcoming season, before the season. And afterwards we get to see just how easy it is to be wrong. Bravo to Mike for manning up. The Fantasy Football Guide 2012 is out!